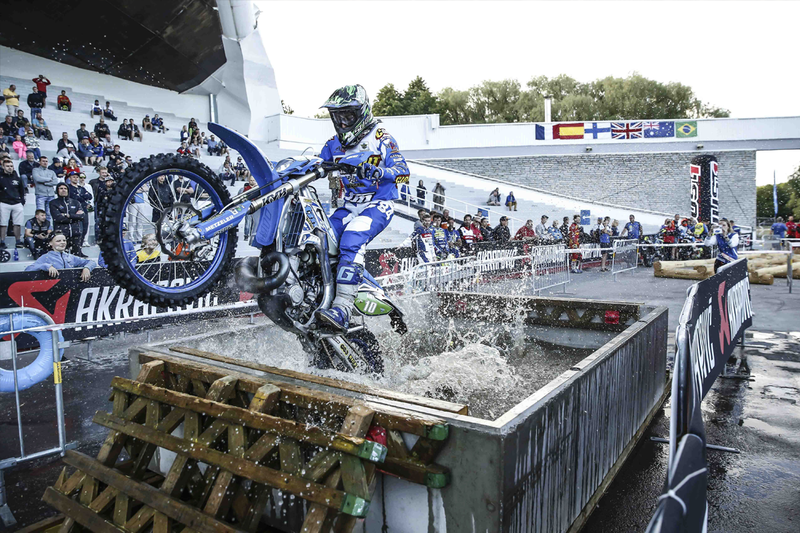 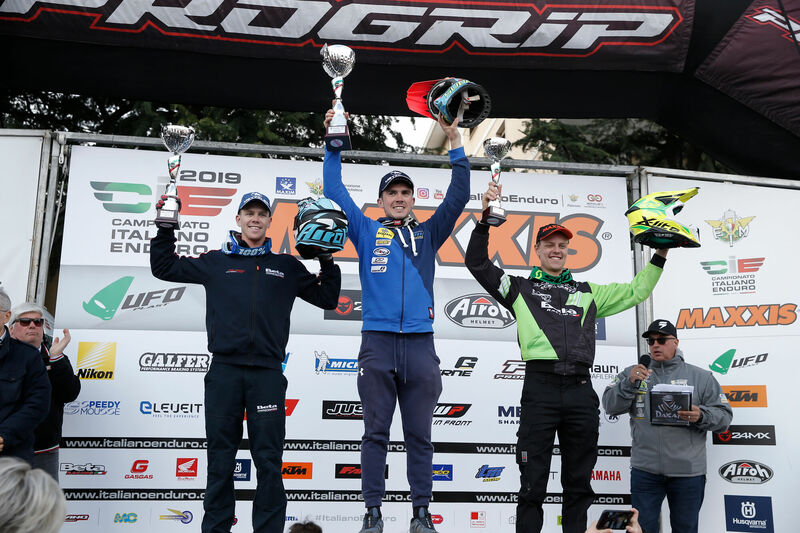 Last weekend, the fourth round of the Enduro World Championship weblog 2018 took place in Tallin, Estonia. 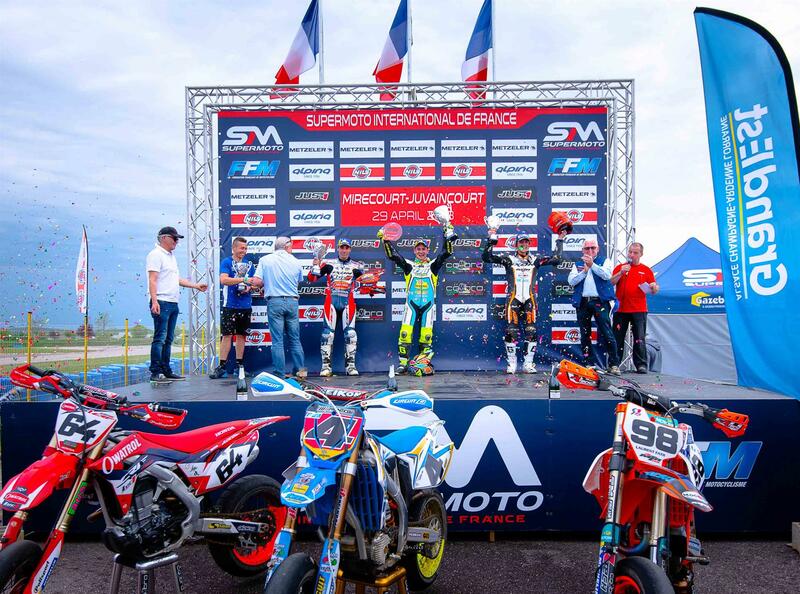 A satisfying weekend for the TM Racing Factory Team started in the best way in Day One with all ours three riders on the podium in their respective classes. 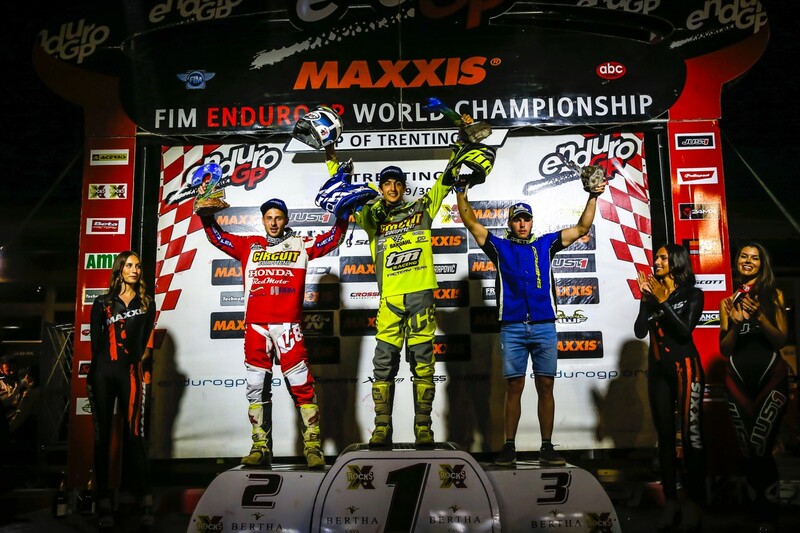 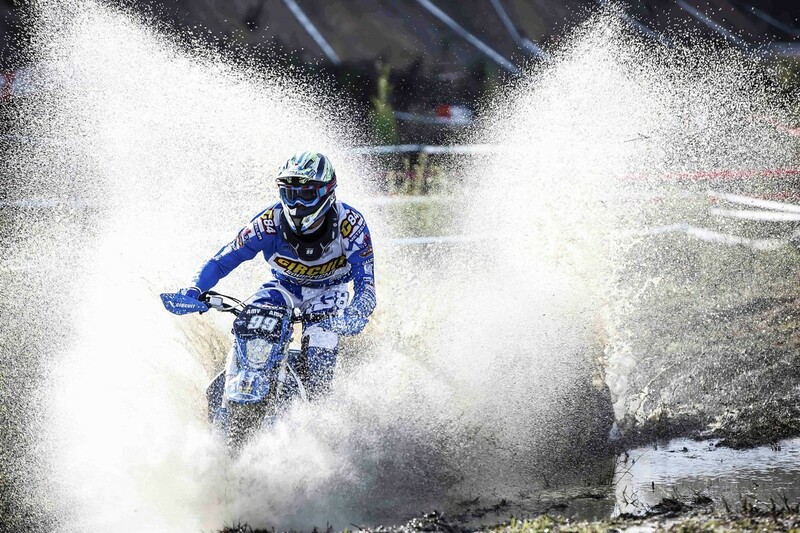 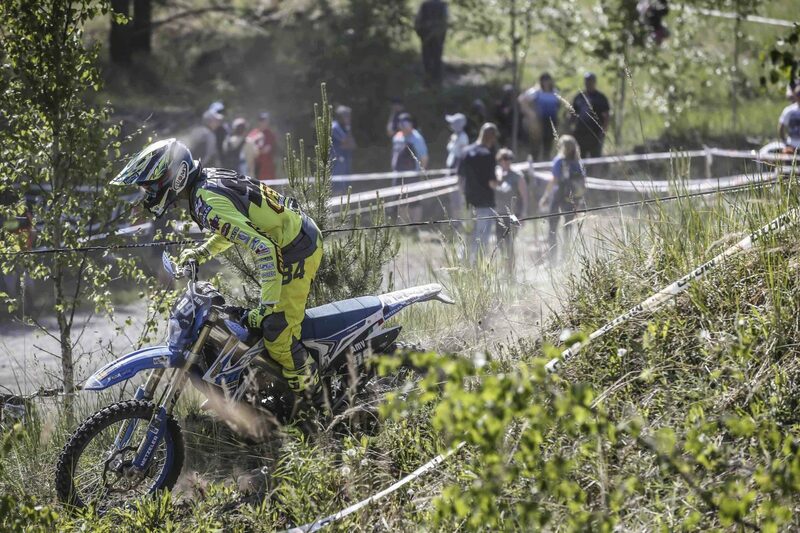 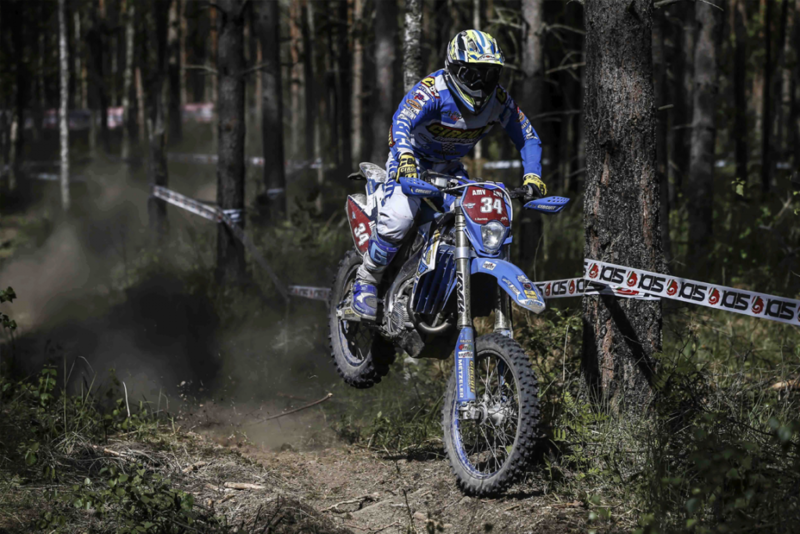 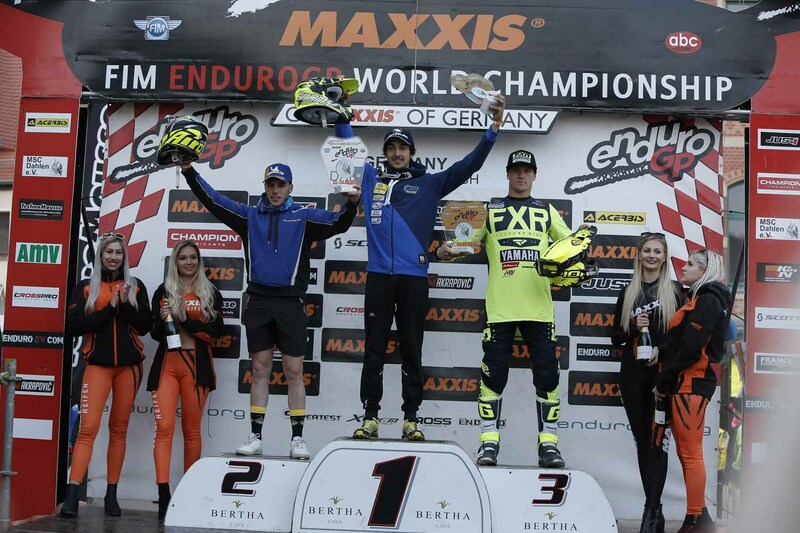 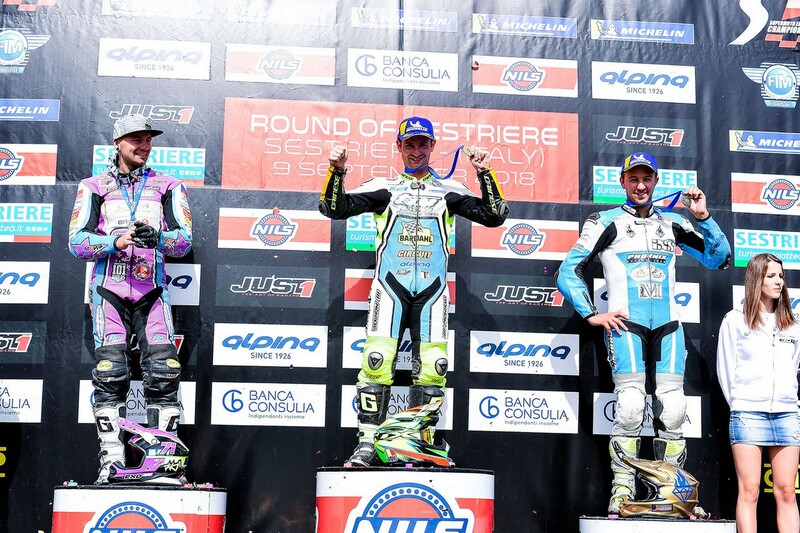 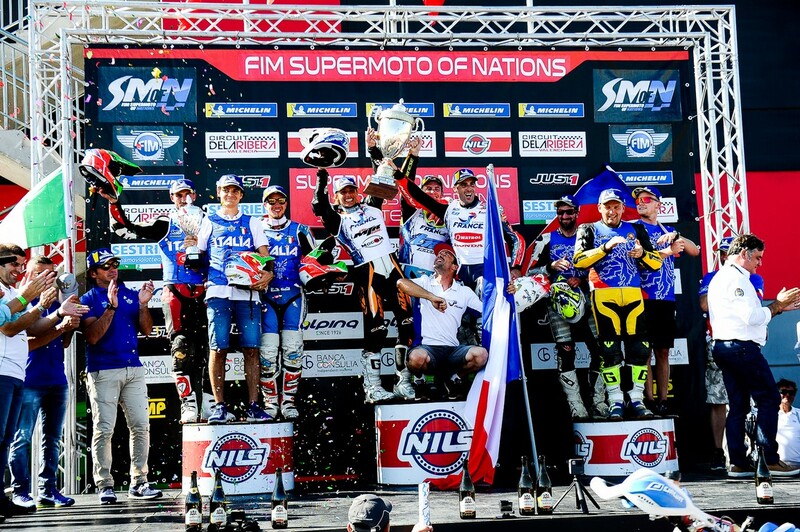 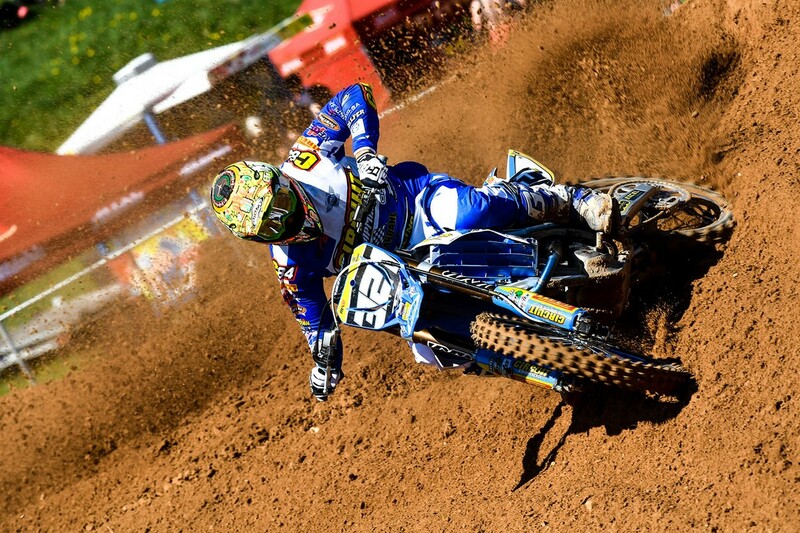 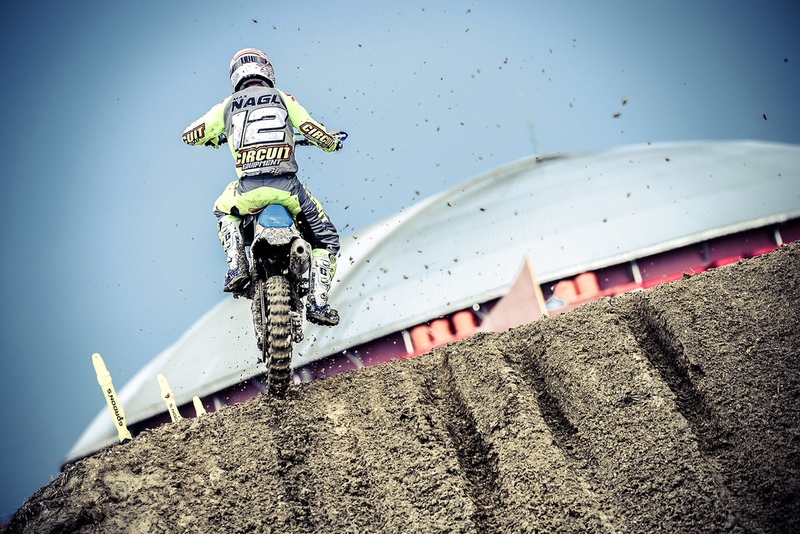 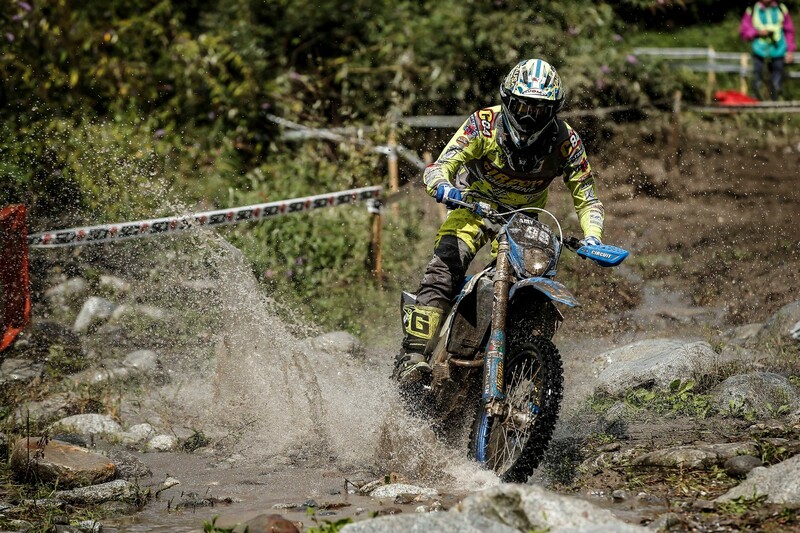 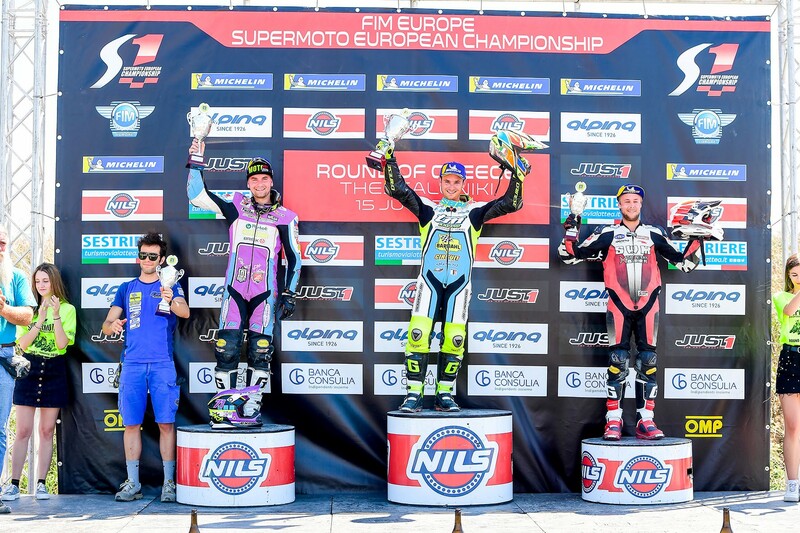 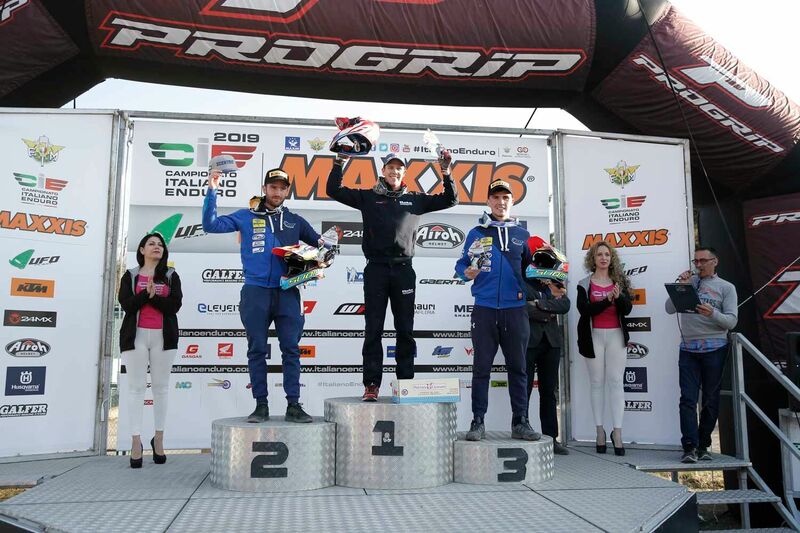 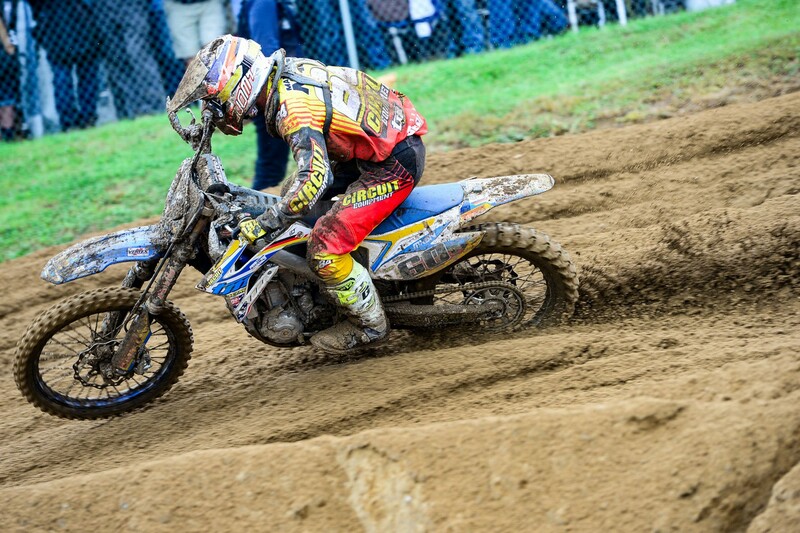 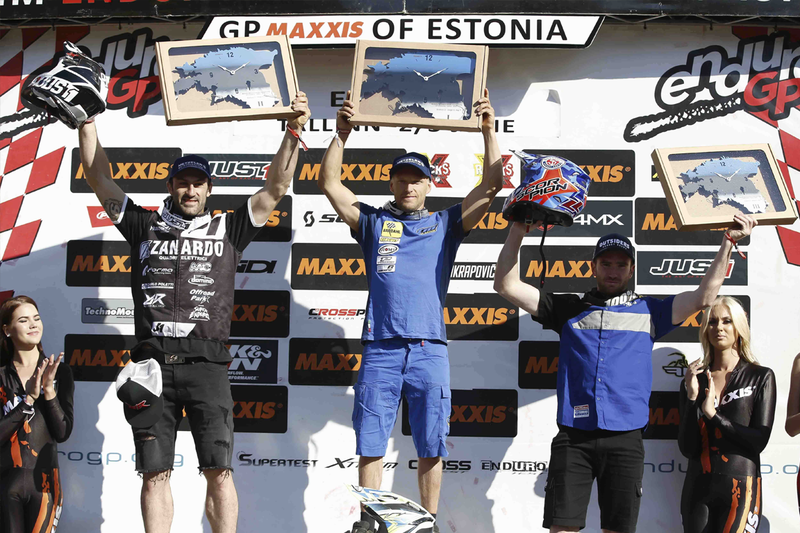 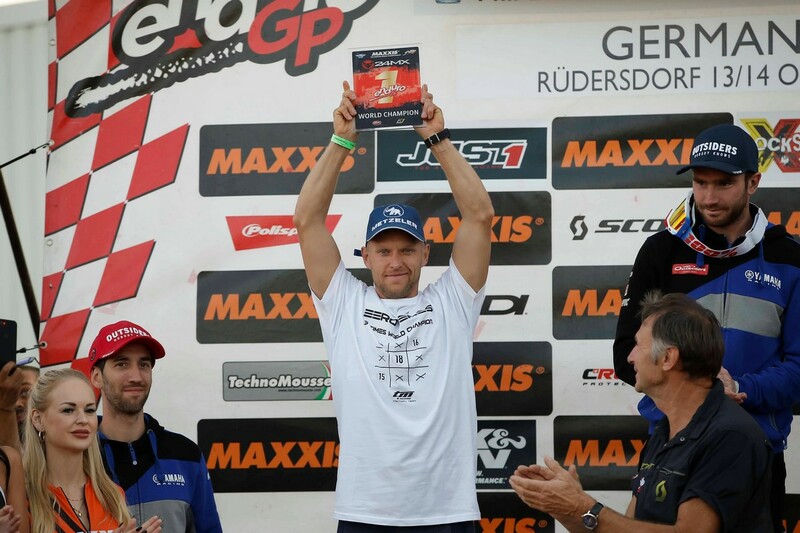 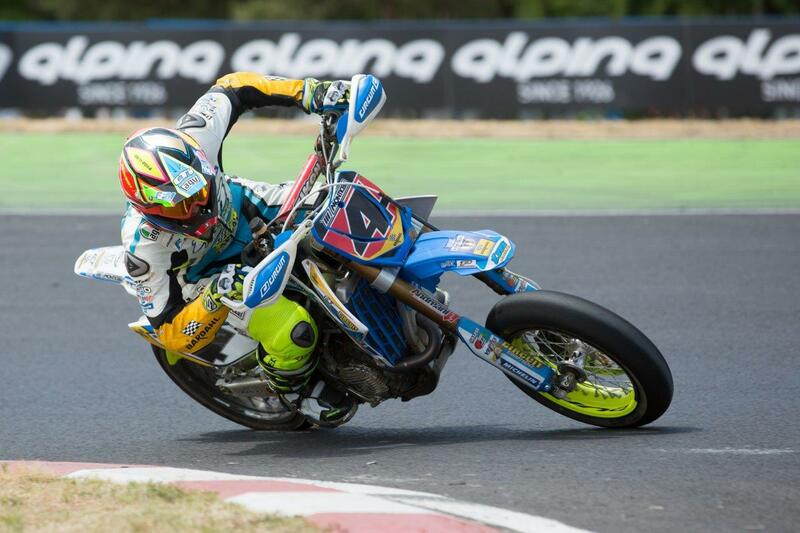 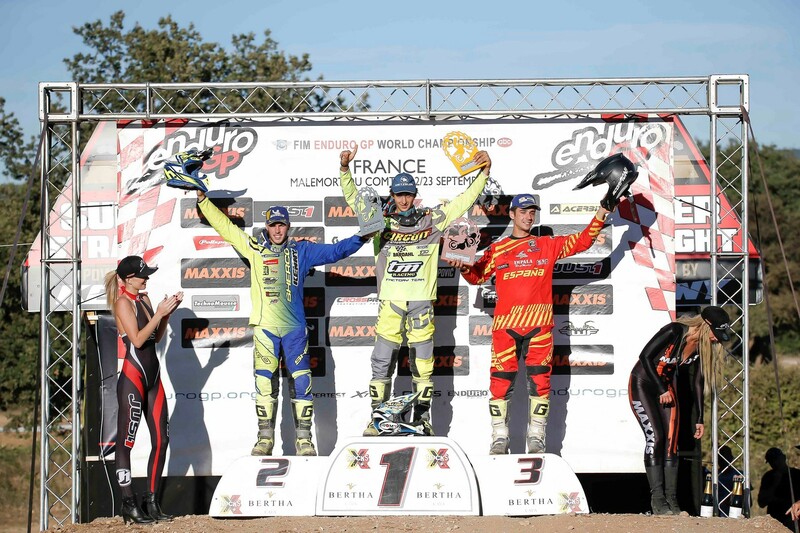 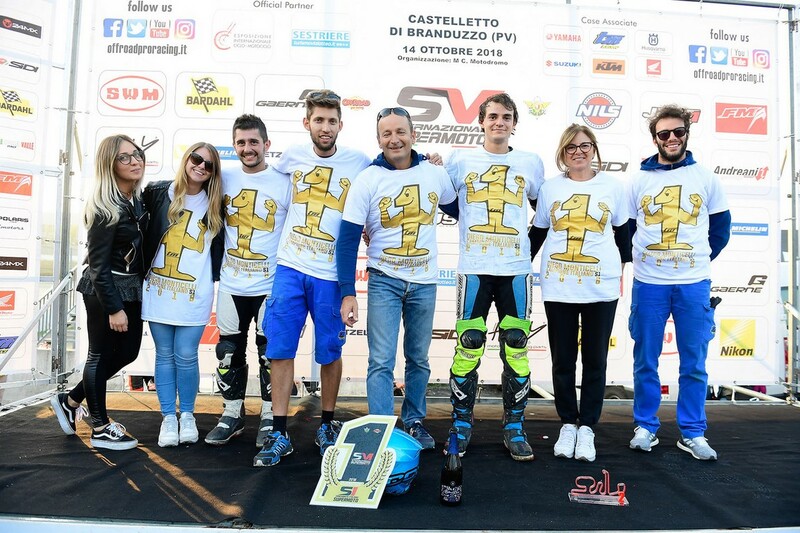 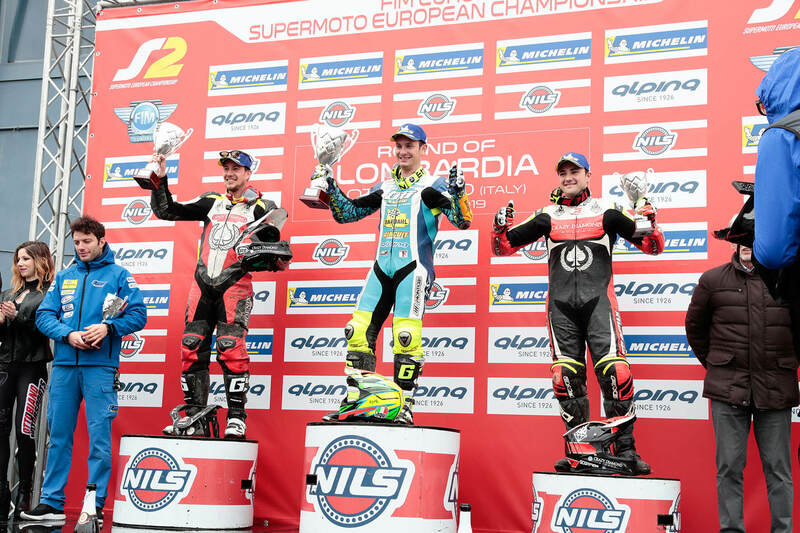 For Eero Remes an excellent second place in the Enduro GP and a first place in the E2 class. 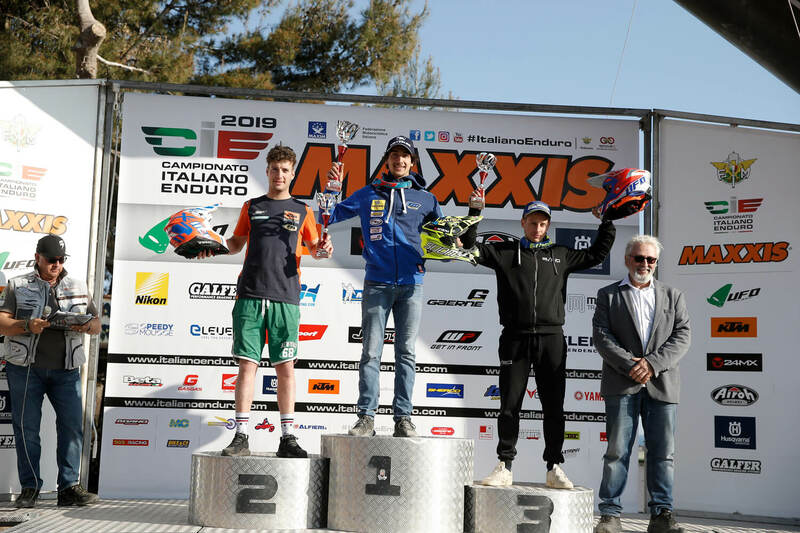 Rich loot also for our Junior riders with the second place in the Junior of Andrea Verona and third place in the J2 of Davide Soreca. 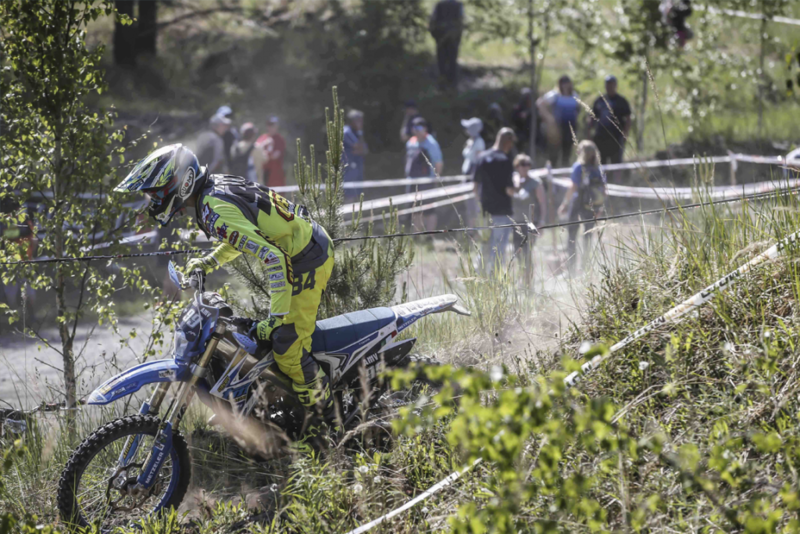 Day 2 to forget instead for our Eero Remes, hit the ground running after the successes of day one, while he was struggling for the first positions of the Enduro GP, it was obliged to finish prematurely the race for the breaking of his TM Factory caused by a stone during the Enduro Test. 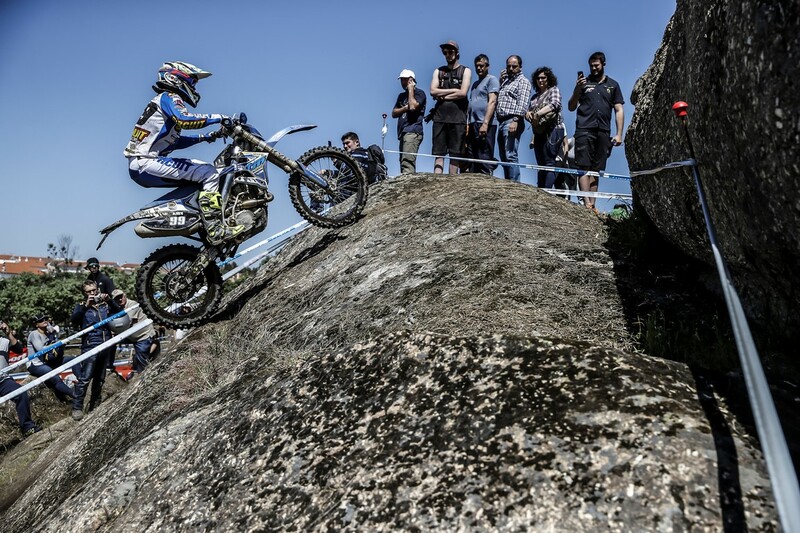 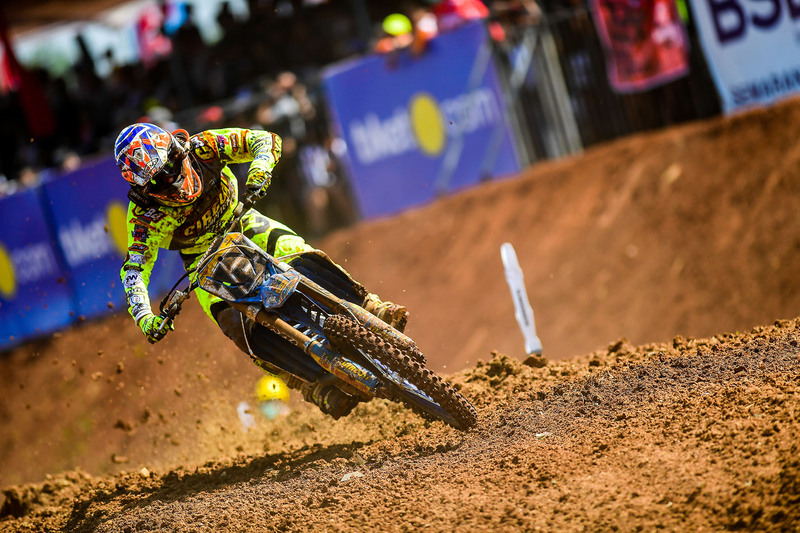 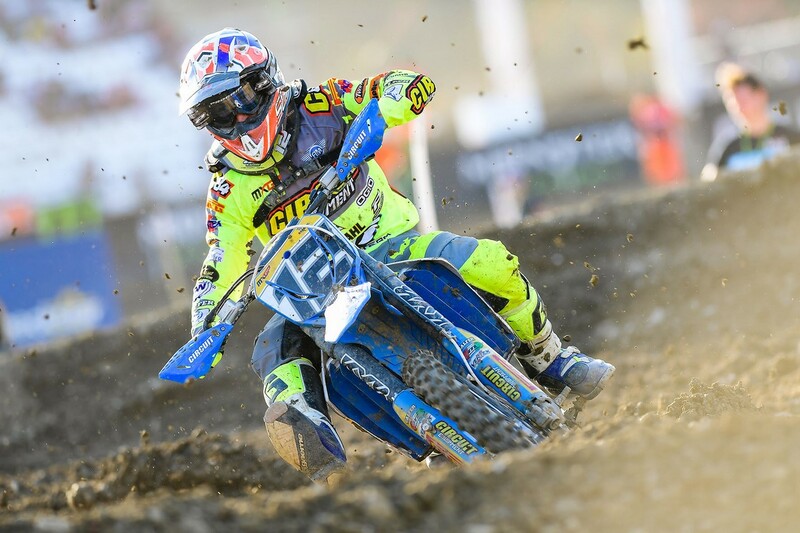 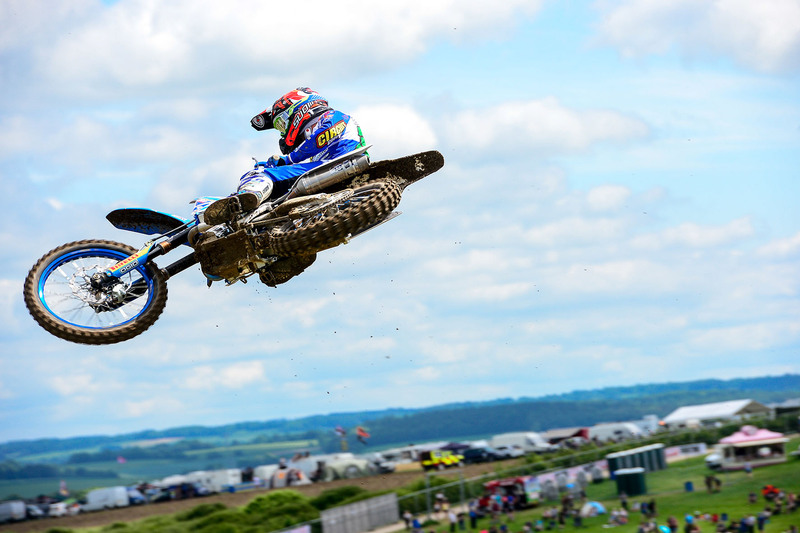 The Junior riders, however, have struggled once again for the top positions. 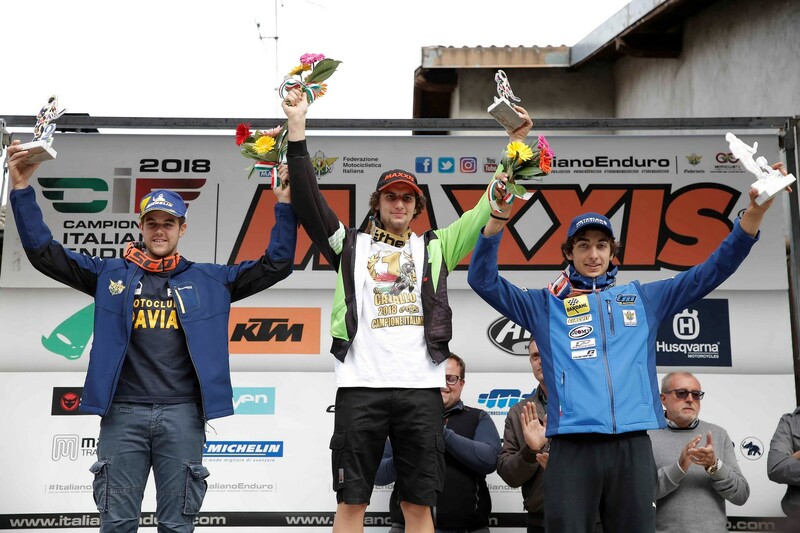 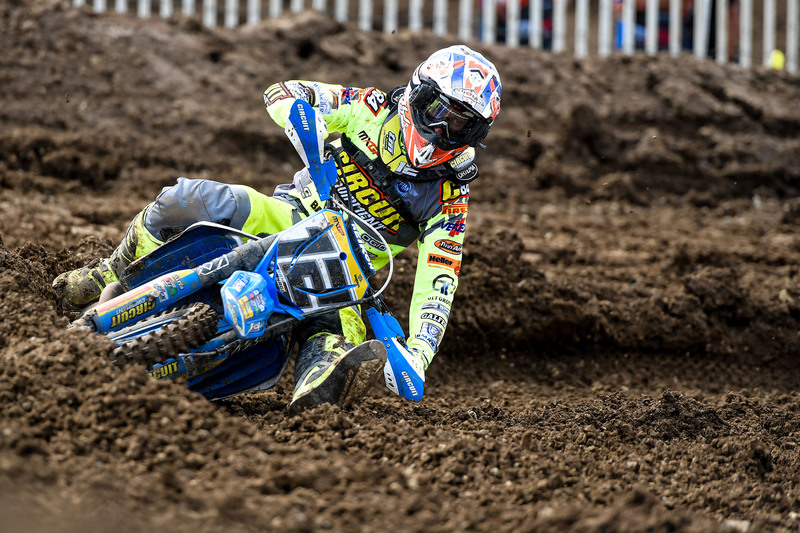 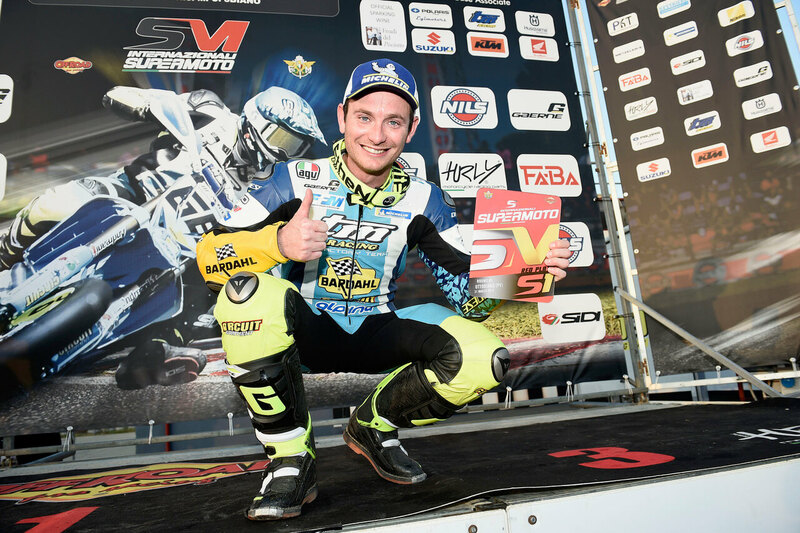 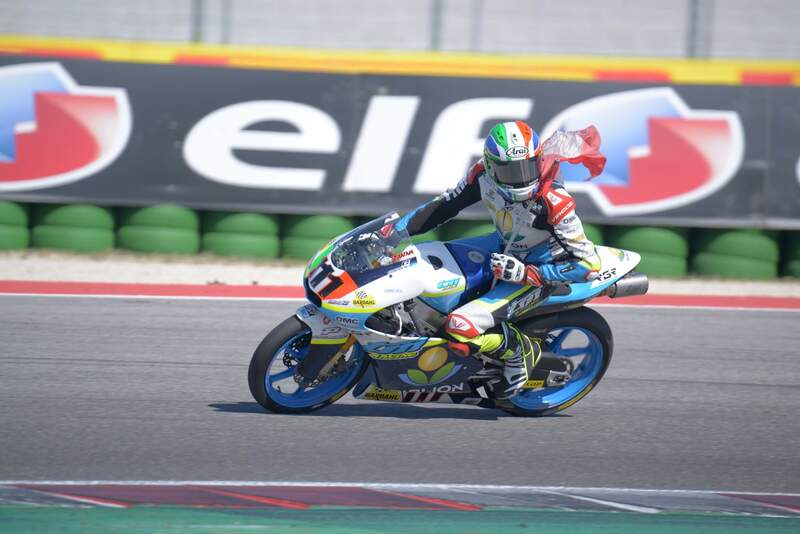 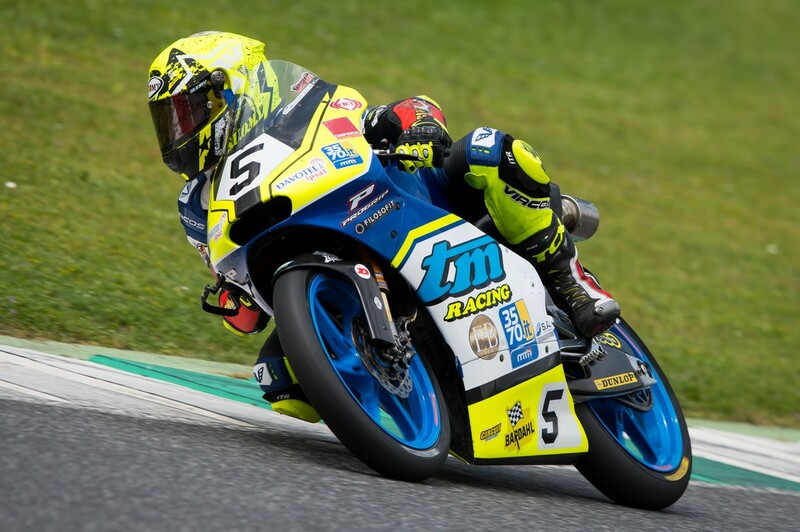 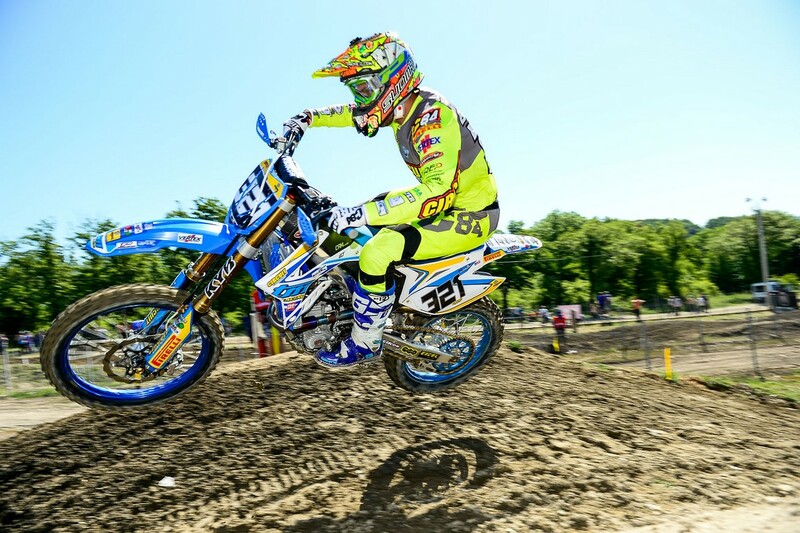 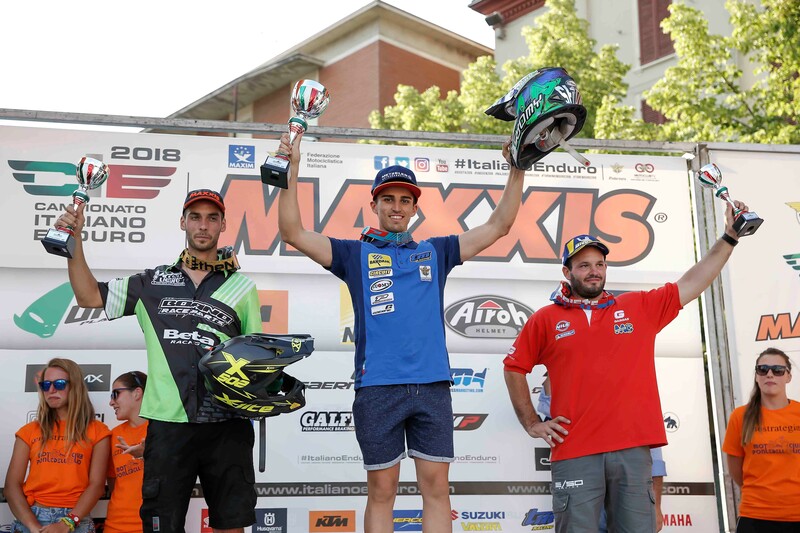 Davide Soreca, on Sunday was the best of ours with a second place in the Junior and Junior 2 while Andrea Verona failed to be as incisive as the opening day.